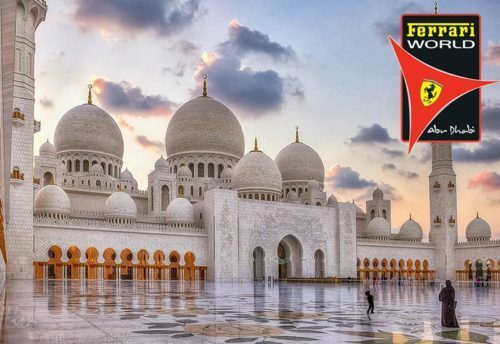 Enjoy whirlwind 1-day tour to 6 different Emirates including Sharjah, Ajman, Umm Al Quwain, Ras Al Khaimah, Fujairah and Dibba. Amazing Amazing Amazing tour!!!!!!! The tour guide is very knowledgeable about the city and the buildings is ABSOLUTELY beautiful. This tour is money well spent. Six Emirates Tour is a very nice place and if you come to Dubai do yourself a favor and take this tour. You will not be disappointed. I would definitely take this tour again. Dubai is a city in the United Arab Emirates of the Persian Gulf. 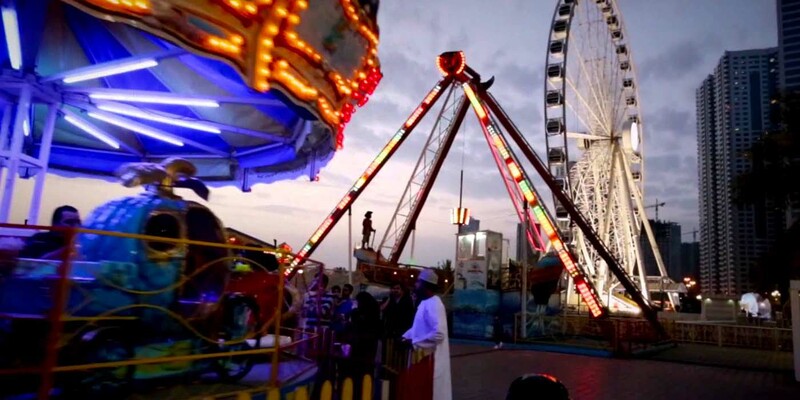 The city is a major tourist’s attraction and we at Skyland tourism have tailored the best Dubai Packages to ensure that you get a satisfying visit during your stay in the city of the future. 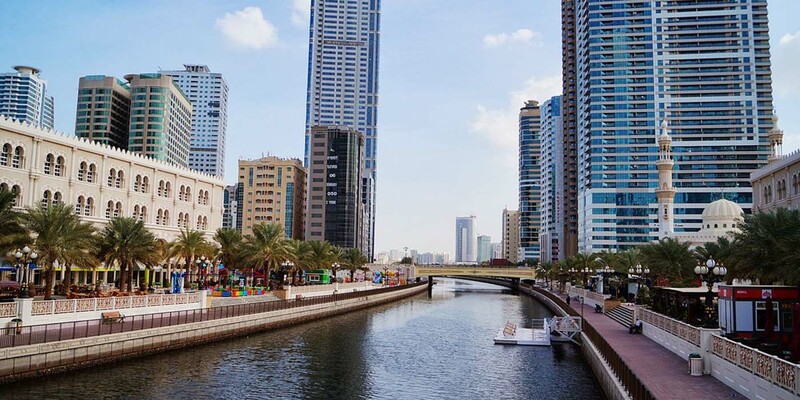 These Six Emirates Tour Dubai packages are divided into Beach tours and Classic with a variety of activities for you to enjoy while in Dubai. Dubai is an ultimate holiday destination with astonishing malls, vibrant nightlife, the most contemporary buildings and the best of the hotels. Dubai is one of the Six Emirates Tour of the United Arab Emirates. Being one of the largest oil producing countries, it is also recognized as The Land of Black Gold. Additionally, sightseeing is also one of the major sources of income for the economy of the Emirates. The place is also well-known for its time-honored cultural heritage. 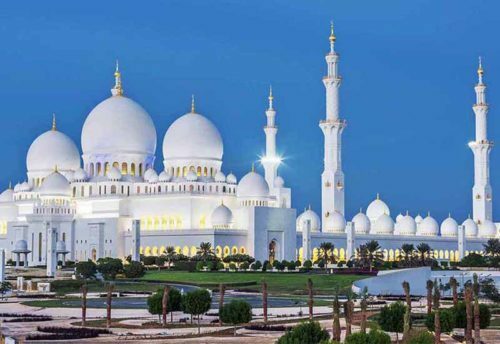 Enjoy Six Emirates 1-day tour to 6 different Emirates including Sharjah, Aman, Umm Al Quwain, Ras Al Khaimah, Fujairah, and Dibba. 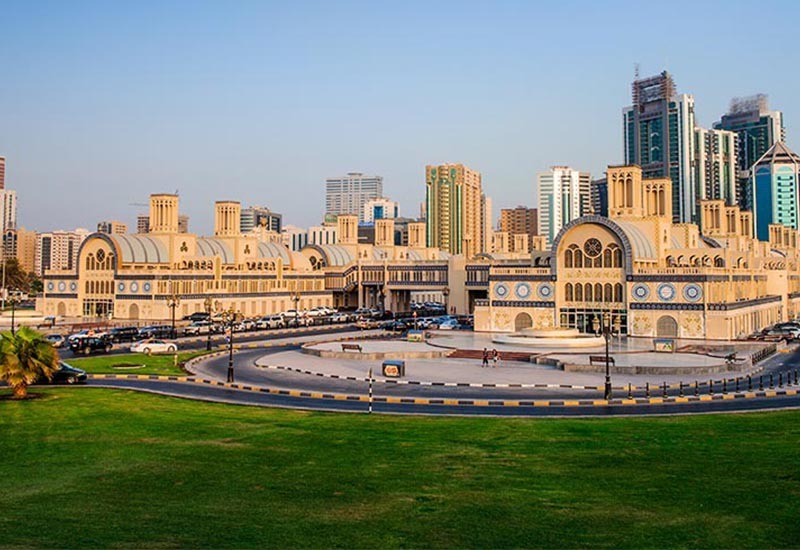 Sharjah: Sharjah: has all the ingredients to draw the tourists with world-class hotels, shopping outlets, lush surroundings, and an efficient transport system. The city is an exclusive mix of traditional Arabian charm and cosmopolitan sophistication. The city is one of the famous tourist emirates in the UAE due to its world-class communications and exhilarating attractions. It is a tourist active city; therefore one can enjoy staying at any of the Sharjah hotels ranging from budget to five-star luxury hotels. Nothing is better than staying at beachfront resort hotel overlooking the Arabian Gulf in Sharjah. The rooms are providing with all the contemporary facilities to house any kind of visitor. The din built restaurant will make fall in love with the dishes of the UAE as it serves some of the famous Arabic dishes in their purest form. Ajman: One of the Six Emirates of the United Arab Emirates, Ajman’s culture is steeped in outstanding hospitality. It is an inherited tradition borne out of the austere natural surroundings and the resulting importance on receiving and providing for guests. In Ajman, neighbors still have a fun life together, guests are warmly welcomed-in and sincere kindness is evidenced throughout everyday life. More than our beaches, quality driven hospitality offerings or savings friendly policies, it is the authentic welcoming nature of our people that defines Ajman’s true sense of place. Umm Al Quwain: This is Umm al Qaiwain, one of the United Arab Emirates’ smaller recognized founding member states – a globe away from the brilliant lights and large city of Dubai. But that doesn’t mean it has nothing to provide an offer. Its natural environment boasts populations of green turtles and mangroves and much laissez-faire, slower pace of life that reflects the traditional Emirati way. Ras Al Khaimah: At the part of the northernmost United Arab Emirates (UAE) lies Ras Al Khaimah, one of the most important destinations for business set-up in the United Arab Emirates. The emirate prides on its proven proof of safety and constancy as backed by famous credit rating agencies such as Fitch Ratings and S&P. With logistical hubs such as international airport seaports and multi-lane superhighways, companies simply access the trade flows between the east and the west. Fujairah: Fujairah is one of the most popular tourist destinations in the United Arab Emirates. Situated in the east of UAE. The youngest of the Emirates, Fujairah also ranks as one of the top three bunkering locations. While the economy is certainly booming here, attracting investors and executive travelers from across the globe, it also is blessed with the bounty of nature. Magnificent sandy beaches, mountains and oases, captivating historical attractions and archaeological sites, and year-round sunshine- Fujairah features all these and more. Dibba: Dibba is filled with adventures; this pot of entertainment gives you an opportunity to see the fertility of the Dibba. You can experience how a man grows fruits and vegetables from the sand. This peninsula is located on one side along the coastline. 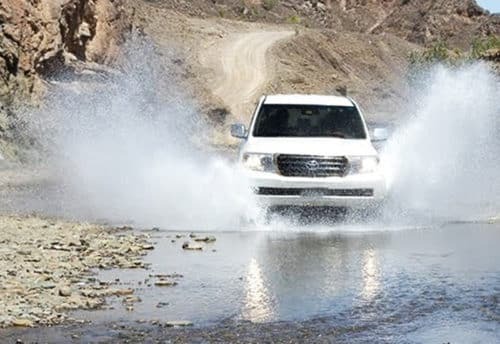 Tourists as well as local feel that Musandam Dibba Oman Trip is relaxing, somehow entertaining and adventurous too. This is an inspiring coastal area located at the Northern tip of the UAE/Oman peninsula on the Oman Gulf. Dibba Musandam has been proved a really special and soul captivating vacation.